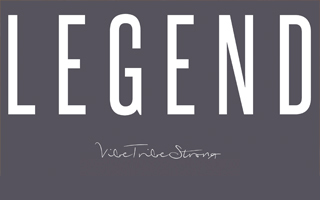 Patrick Brennan hosts our own Dr. Greg Kelly on the Becoming Legendary Podcast. 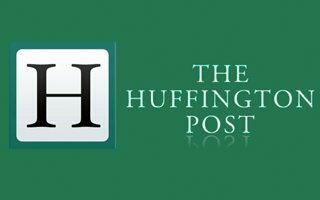 Mansal Denton is a guest writer for entreprenuer.com. 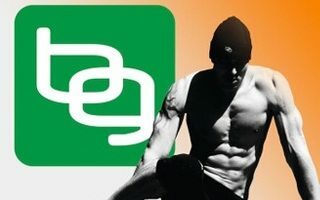 In this article he gives an overview of the forefront strategies and technologies for healthspan and longevity. 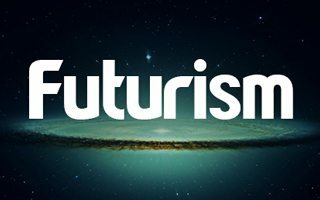 Neurohacker Collective's newest product, Eternus, is featured in the article. WholeFood's magazine highlights the top 10 natural trends for 2019 after Expo West. 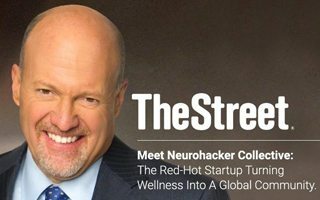 "Neurohacker Collective, a company focused on creating best-in-class wellbeing products using a unique research methodology based on complex systems science, understands that different systems in the body don’t act in isolation." 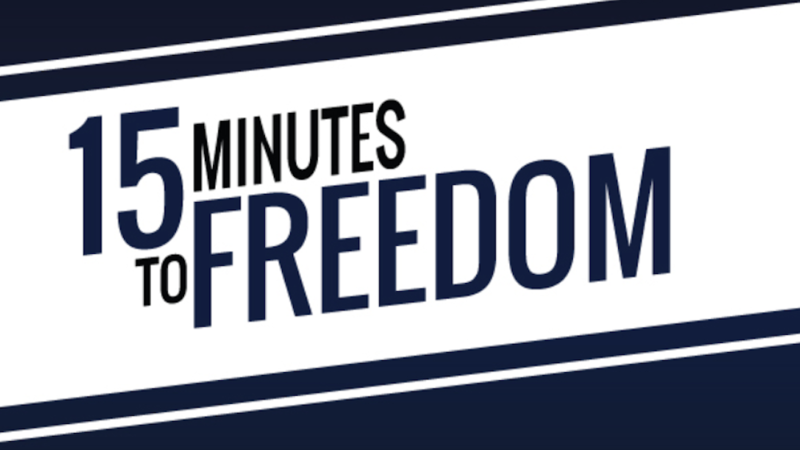 Ryan Niddel interviews Dr. Greg Kelly on the 15 Minutes to Freedom Podcast. 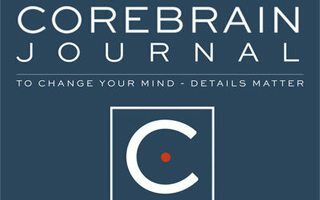 Greg is the current Lead Product Formulator for Neurohacker Collective, where we are dedicated to enhancing mental performance through world-class products. 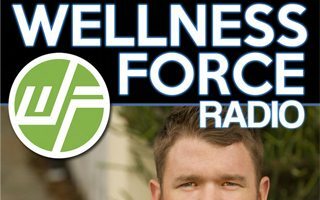 Listen to hear Greg share his expertise on the the physiology of the human body and some things you can implement to change your general well-being. 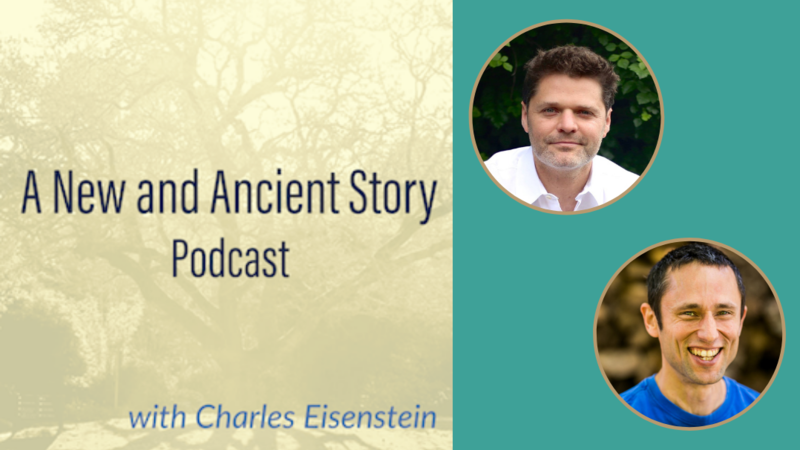 Daniel Schmachtenberger joins Charles Eisenstein on A New and Ancient Story Podcast. 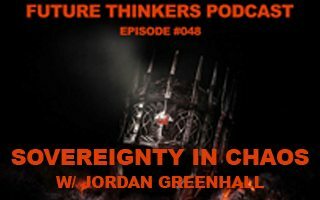 Here Daniel outlines some of the foundations of his worldview as we discuss exponential tech, self-terminating social and technological processes, the future of humanity, the nature of the present crisis, and the necessity of a transition to non-rivalrous systems. What is the game that our civilization has been playing for the last era? And where has that brought us to? Today we take a birds' eye view of society and civilization as a whole as we work out whether we can play a better game than this. 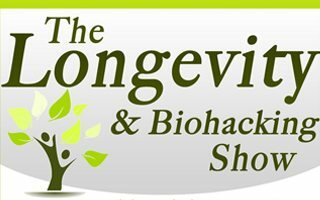 -Why gut microbiome diversity matters and how to cultivate it. -A summary of the Wahls Diet. 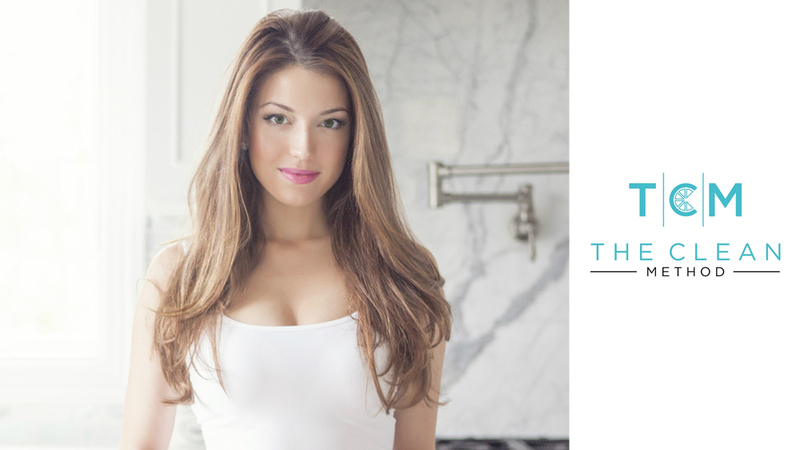 -Finding your "why" to stay on track with health goals. 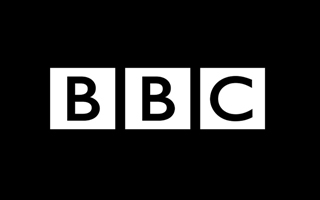 Full episode will release in April 2019! 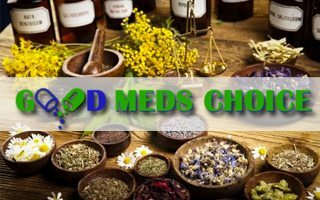 When it comes to health and wellness products, there are countless options available to consumers: health bars, juices, supplements, and nutritional shakes – just to name a few. The real challenge isn’t finding the products, but rather figuring out which products are or aren’t a waste of money. 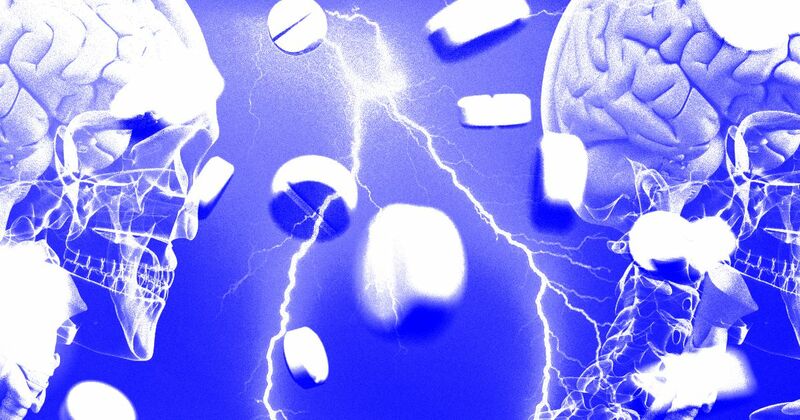 The Neurohacker Collective contends that nootropics are largely presented in a reductionist model and have historically lacked a general sense of safety, preventing new consumers from entering the biohacker space. 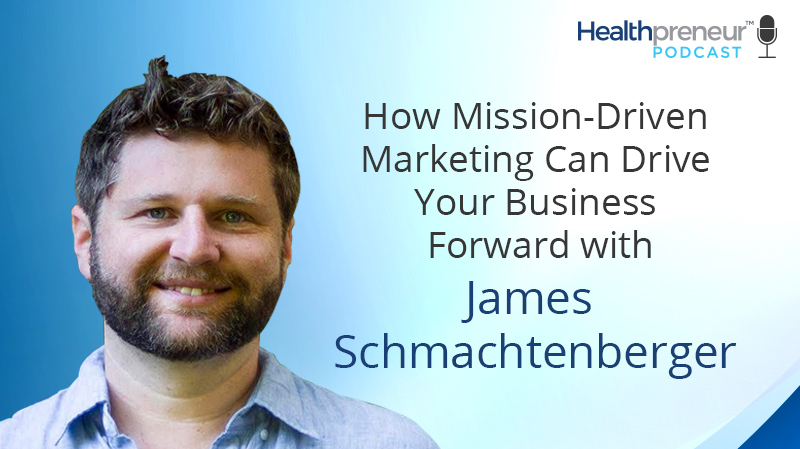 We talked to CEO James Schmachtenberger about these and other challenges facing the science and the category at large. 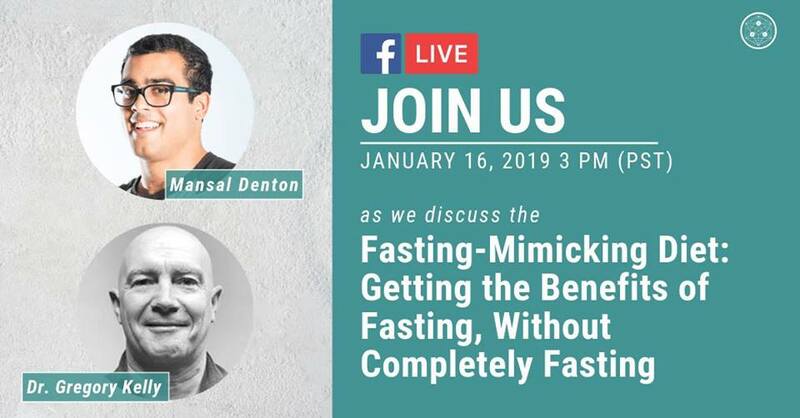 Join us as during the season of holiday feasts, the Neurohacker Collective team is compelled to find balance with fasting. 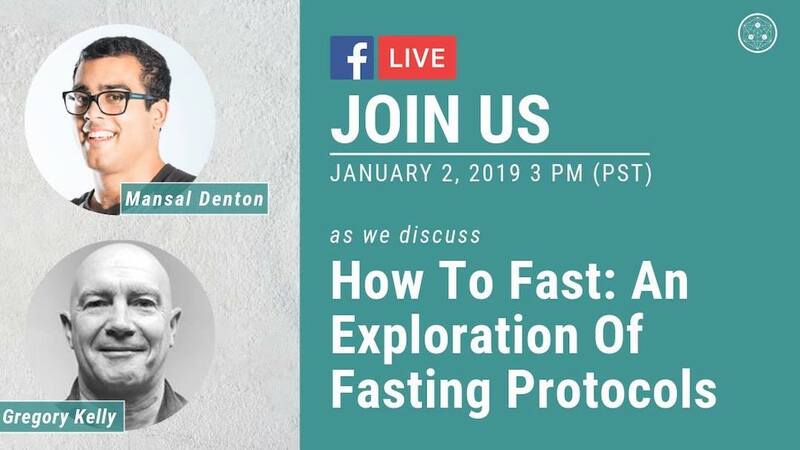 Dr. Gregory Kelly, Neurohacker Lead Formulator, and Mansal Denton, nootropics enthusiast, discuss FAQs surrounding our complete guide to fasting for everything you need to know to start intermittent fasting. 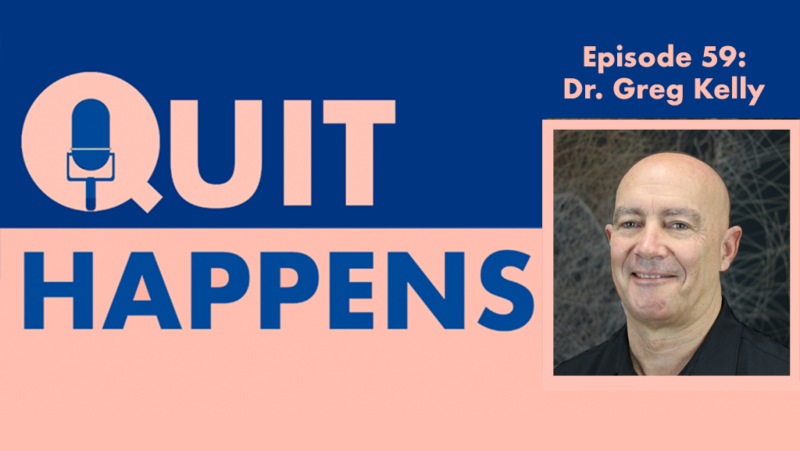 Dr. Greg Kelly joins Dr. Lynn Marie Morski on the Quit Happens Podcast to talk about how some of the biggest change he’s experienced recently came not from adding more to his routine, it came from removing something from his mornings that help set him up for success the rest of the day. 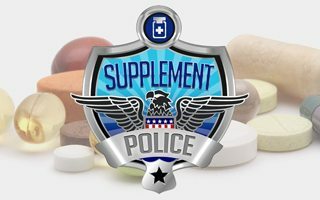 It took a lot of research and experimentation before I could formulate my own nootropic stack. 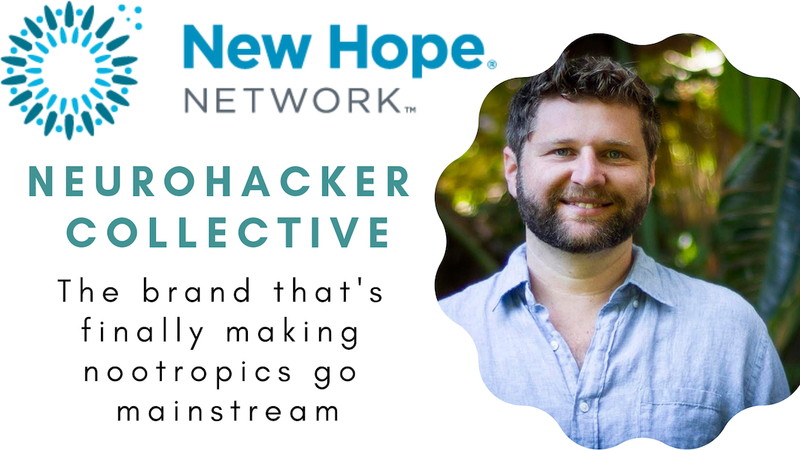 The Neurohacker Collective team took a similar scientific approach in creating Qualia Mind, a blend that supports mental performance and brain health. 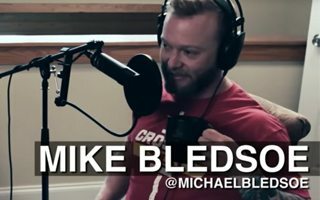 Dr. Greg and Mike Bledsoe dive into how we can move through obstructions and get where we want, how to set expectations on what we can do with existing resources, and much more. 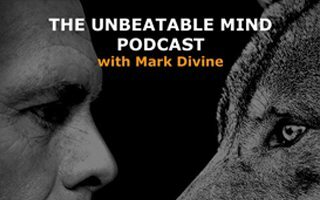 In part two this fascinating interview on The Unbeatable Mind, Commander Divine talks more with Dr. Andrew Huberman. 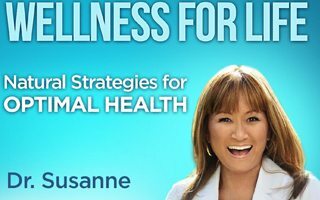 They get into the practical application of neuroscience, and the science behind breathing, visualization and more mental work. In Part one of this fascinating interview, Dr. Andrew Huberman, a respected neuroscientist at Stanford University discusses the practical application of neuroscience, and the science behind breathing, visualization and other mental work that Mark has employed within Unbeatable Mind, the SEALs, and others. 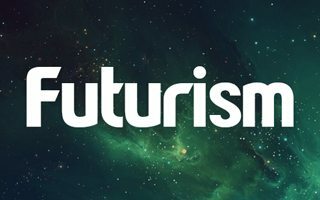 In this episode of Creating a Humanist Blockchain Future Rhys Lindmark interviews Daniel Schmachtenberger, the co-founder of Neurohacker Collective. 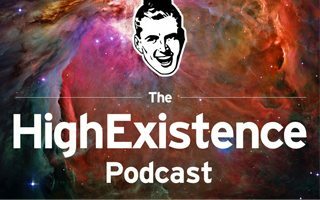 We chat about meta existential risk. 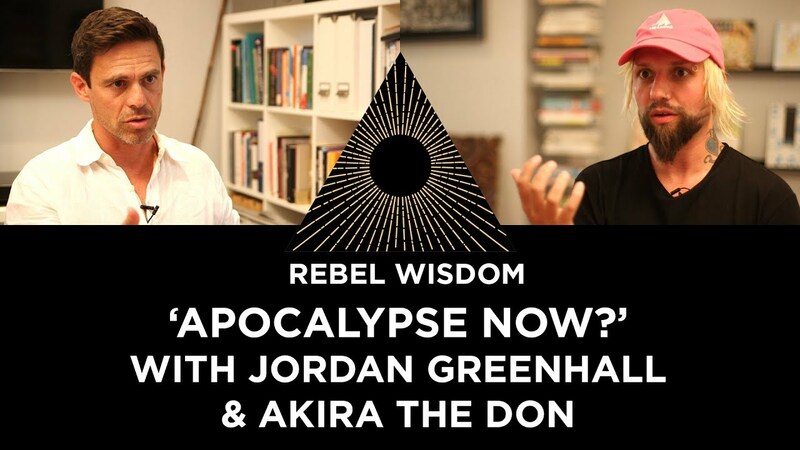 Jordan Greenhall was one of the stars of the 'Glitch in the Matrix' documentary, and Akira the Don is also a Rebel Wisdom regular. 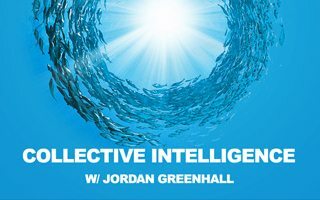 We bring them together for the first time to discuss the collapse, or transformation of civilisation - how 'wholesomeness is the new punk', and more. It jumps around a bit, but there are some real gems. 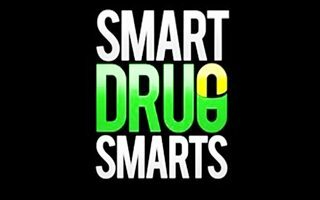 What would happen if we all took smart drugs? 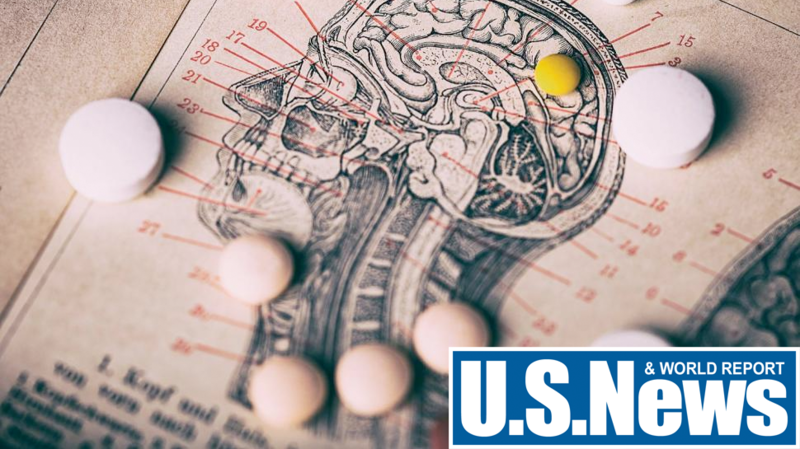 "I think it's very clear some (nootropics) do work". 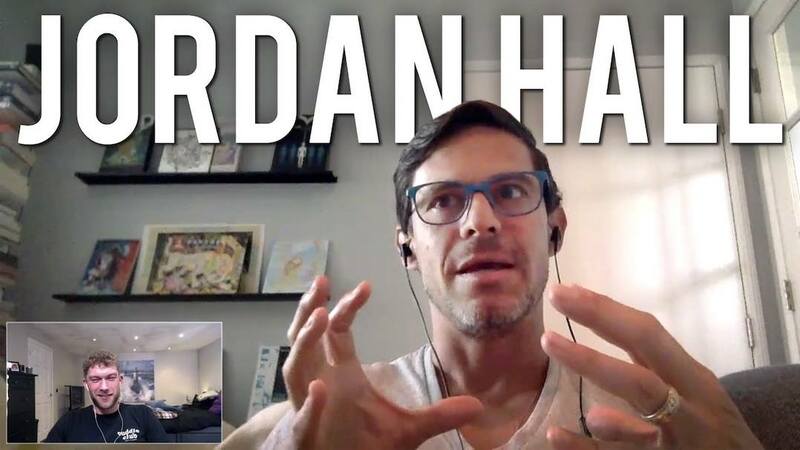 James Schmachtenberger joins Yuri Elkaim from the Healthpreneur Podcast to discuss how your upbringing can highly influence your business life and work ethic, how he wound up buying a college at 18 years old, and his best advice for anyone starting their own business. 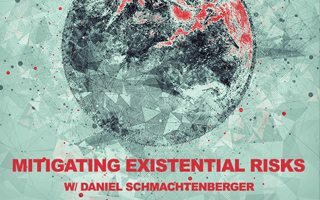 Daniel Schmachtenberger joins Matt Ward on the FringeFM podcast to discuss how we overcome existential risks by redesigning our civilization. 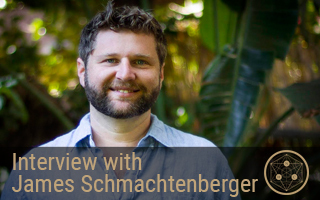 SDVoyager interviewed the CEO of Neurohacker Collective, James Schmachtenberger to discuss his background and the foundations of his own journey of neurohacking that led to the creation of the collective. 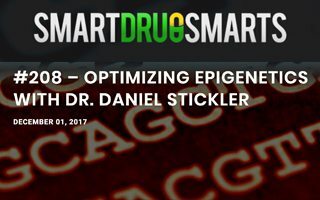 Disheartened by our current “sick care” approach to health, Dr. Stickler created Human Potential Medicine- an integrated, biospherical systems-approach that combines the scientific grounding and expertise of modern medicine with leading-edge genetic/epigenetic science and neuro-psychophysiological modalities to expand human capacity. 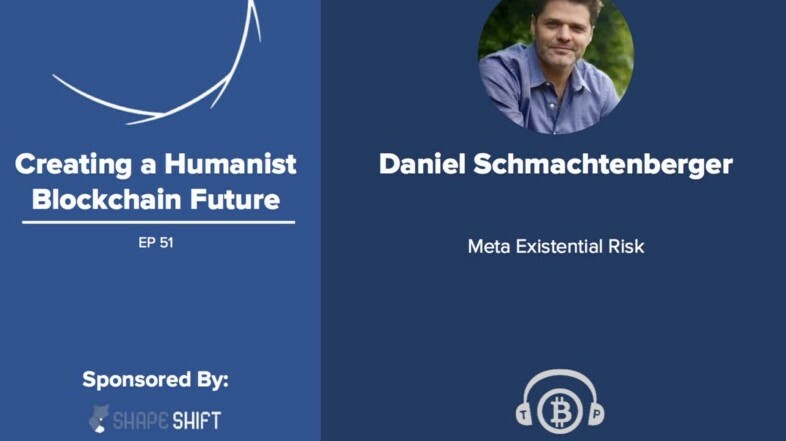 From the 2050 podcast, episode 9, Daniel dives deep into the meaning and different perspectives of (life) purpose and shares his big picture view on civilization and the trajectory of the world. 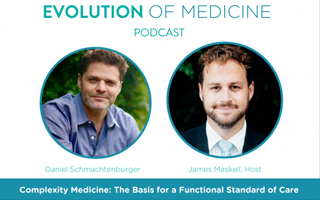 In this thought-provoking half-hour, the Evolution of Medicine podcast has Daniel Schmachtenberger on to take a deep dive into the future of personalized medicine, longevity and health. 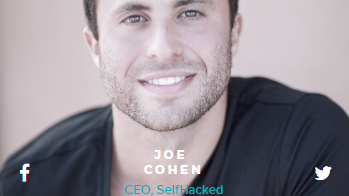 "Neurohacker Collective is a California applied neuroscience startup that has formed a world-class to increase our mental and emotional capacities." 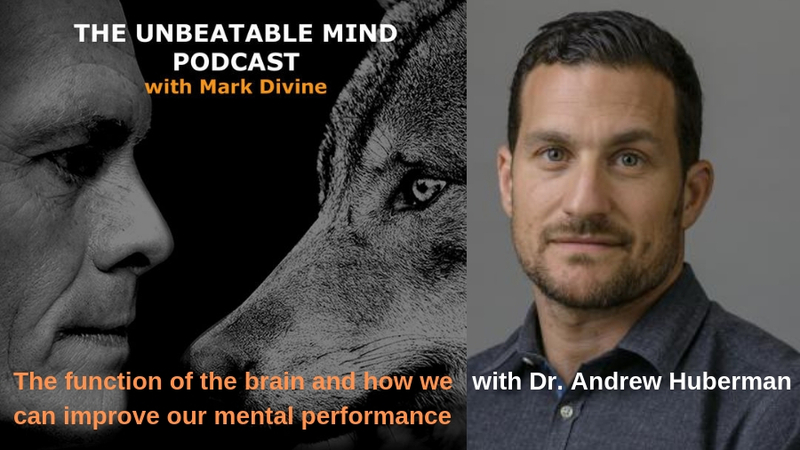 Dr. David Bach interviews the world’s leading neuroscientists and elite performers, providing you with actionable, scientifically-sound solutions to optimize your performance. 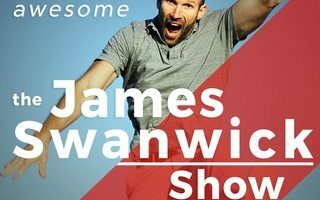 Jon Waterlow from the High Existence Podcast has Daniel on the podcast once again to talk about how to upgrade your life and health with empowered responsibility. 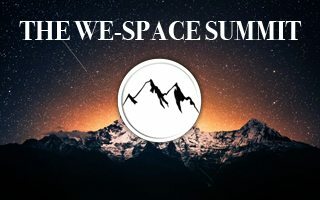 A conscious conversation about the next paradigm shift. 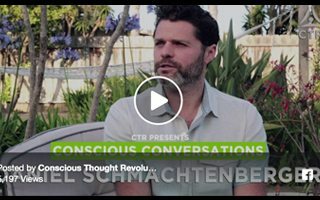 Conscious Thought Revolution had Daniel Schmachtenberger on to discuss the nature of the next paradigm shift. 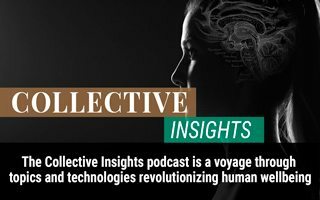 They discuss how underlying civilization dynamics are no longer serving us and creating cascading global challenges, leveraging exponential technologies to create global win-win scenarios and group collaboration. 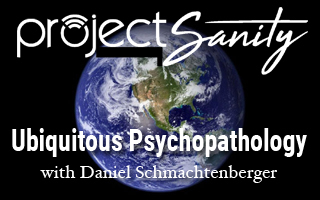 In this episode, Daniel Schmachtenberger addresses how the current civilization model generates sub clinical mental disorders in nearly everyone who participates with it. We need an entirely different model of dealing with reality, a new frame of mind, a collective intelligence. 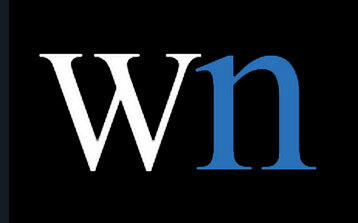 This is an ability to come into communion with a group and act as a single unit of intelligence. 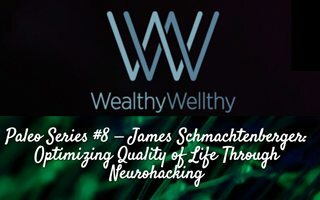 "If the challenges of your organization are overwhelming your brain, then check out Neurohacker Collective..."
In Episode #208, we discuss the state of the art in genetic screenings, Dr. Stickler’s feelings on “good genes / bad genes,” and the strange dichotomies that arise from working with a static genome managed by a dynamic epigenome that can change from one day to the next, one meal to the next, and in one cell versus its neighbor. 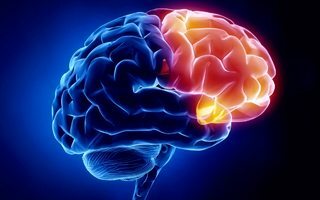 Nootropics are more than a “magic pill”. When 17th and 18th century Europeans replaced alcohol with coffee, it produced the Scientific Revolution and Enlightenment thinking. 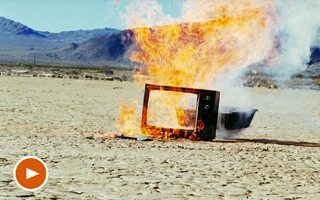 A simple chemical change can have drastic consequences for our lives and the world. 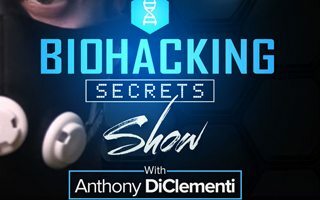 In this episode, Anthony DiClementi talks with Daniel Schmachtenberger about his journey from chronic fatigue, joint pain, neurological issues and brain fog, and barely having 2 hours of functional productivity per day to biohacking his own health and multiplying that to 14 hours of productivity per day and reclaimed his energy and quality of life. 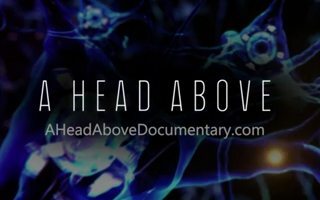 "Just as Netflix brought the movie theater to the living room, and Uber made a potential taxi of any car, Neurohacker Collective is bringing the ultimate centerpiece of life- our consciousness- to a higher standard with a citizen science community untethered from the bureaucracy of the old-guard health industry." Have you ever thought to yourself "I know I'm a lot smarter than I feel."? Does your brain have a hard time keeping up with the demands you put on it? 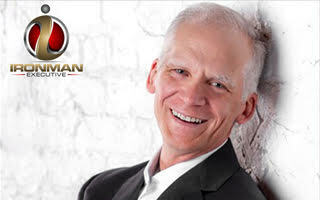 Luke Storey sits down with Dr. Dan Stickler to discuss what is possible when your systems are fed the right nutrients. 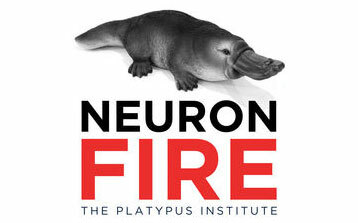 Dr. Hill from the Head First podcast hosts systems scientist, and philosopher Daniel Schmachtenberger and discusses the questions at the heart of modern science which will allow us to unlock the secrets of the most complex instrument in the known universe: the human brain, and offers avenues to begin quantifying and hacking it. 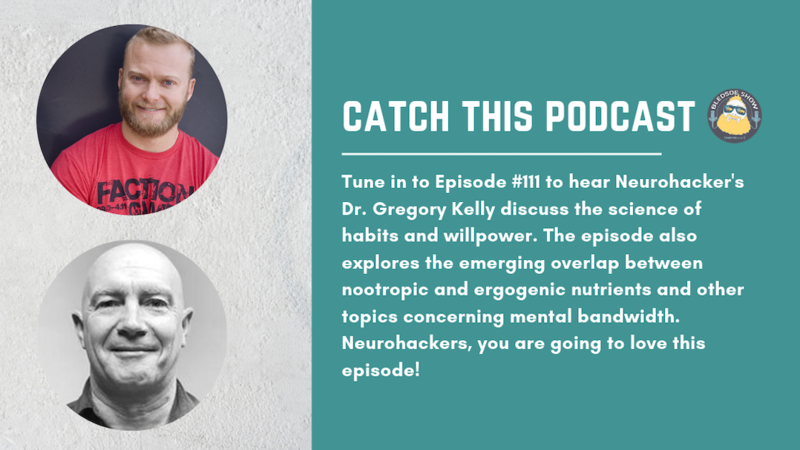 The guys from Future Thinkers are back again to sit down with Daniel and dig deeper into neurohacking and neurogenesis, the process resulting in an increase of gray matter density and processing capacity of the brain, and how it slows down the brain’s aging process. 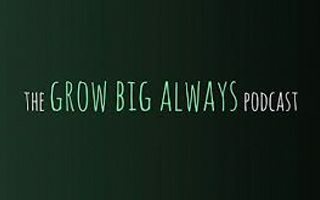 Entrepreneurs are born problem solvers, but the problems we should be working on are not those of convenience, but the large scale problems that affect all of us and the future of our planet. 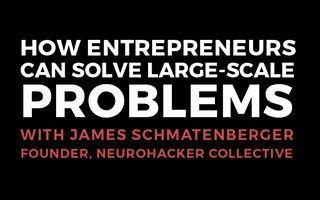 Andy Drish sits down with James Schmachtenberger to discuss how entrepreneurs can and should take on these issues. Qualia is a 42 ingredient 'smart drug' designed to provide users with immediate, noticeable uplift of their subjective experience within 20 minutes of taking it, as well as long-term benefits to their neurology and overall physiologic functioning. 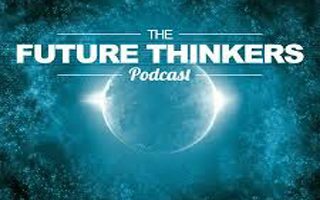 Daniel heads over to the Future Thinkers Podcast for the second time to dive into broad spectrum cognitive enhancement. 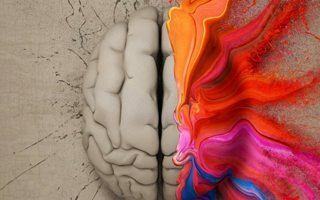 They go into the three main areas that Qualia was designed to enhance, which are cognitive, psycho-affective, and physiological, and how each of those areas are interconnected. 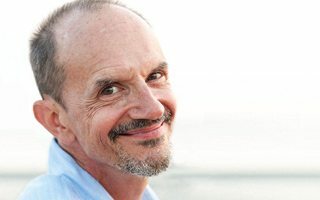 The reasons why large systems of control are failing are complex, but each one stems from an attempt to sectionalize our human existence, instead of realizing that everything is intrinsically connected. 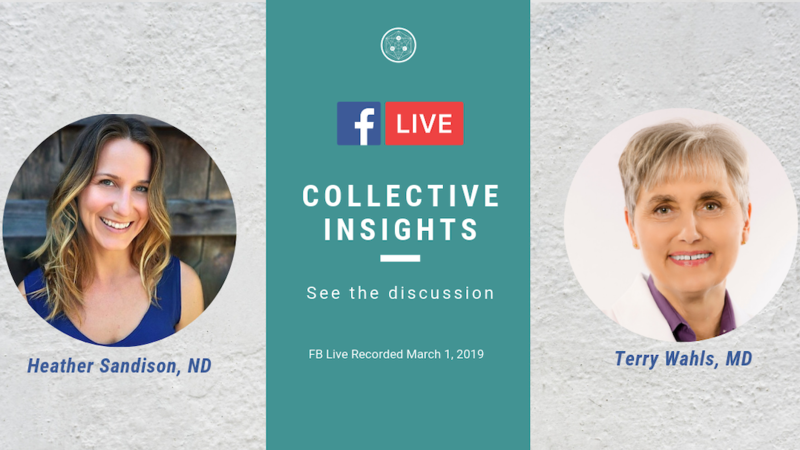 Dr. Hyla Cass talks with Daniel from the team at Neurohacker Collective and how their approach to brain hacking has a fundamentally different direction than most, with an ethos that asks what are the minimum inputs that can create the most meaningful, system dynamic changes. We've never had a time in the history of the world where all of our issues were interconnected, global, and existential. Tackling all of these problems starts with the one thing we can upgrade right now...ourselves! Increased focus is one of the many benefits that comes from incorporating Qualia into your life. 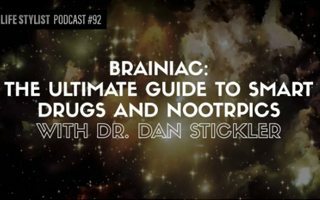 Hear how one user improved his life long meditation practice with the nootropic stack. There are so many factors that affect our over all well being, but at the very top of that list is quality sleep that leaves us feeling energized upon waking. What can we do to improve the quality of our sleep, and what other factors contribute to our ability to operate at our highest capacity. 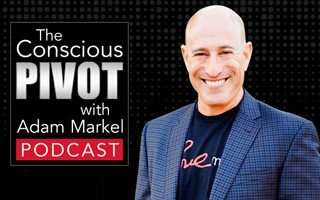 Adam Markel ventures with Daniel through a mind expanding journey on improving our external world by strengthening our personal resilience. 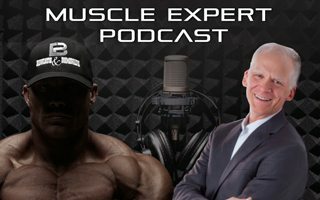 This podcast is filled with special and thought-provoking conversation about everything from sleep, to memory, to genetics, to performance and recovery, to the dynamics of longevity and even the definition of life! 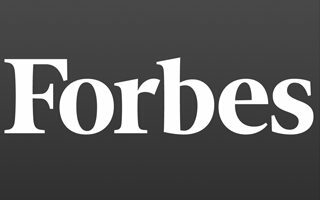 Learning to trust our intuition is a skill rarely articulated in the traditional business world, but it could be the missing link to unlocking our highest potential. 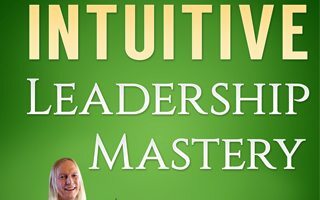 Despite the ambiguous explanations usually given to describe intuition, this discussion reveals that it is a skill just like any other that can be learned and established over time. Can We Neurohack Ourselves Into Blissful States? 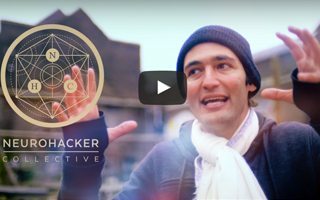 Jason Silva sits down with Daniel Schmachtenberger to discuss human flourishing, states of transcendence, and neurohacking our minds into blissful states. 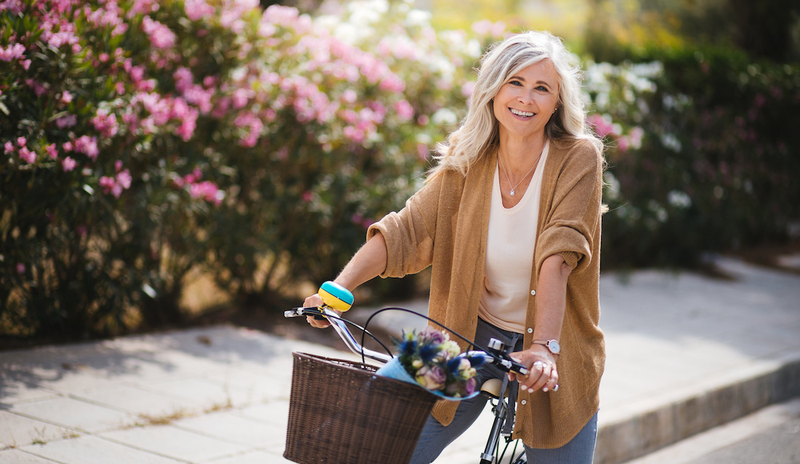 They also cover the physiologic, psychologic, and larger environmental factors that affect our ability to participate as active agents in creating a meaningful world. Learning the difference between 'being' and 'doing' could be the key to unlocking a greater level of joy and satisfaction with your job and your life. 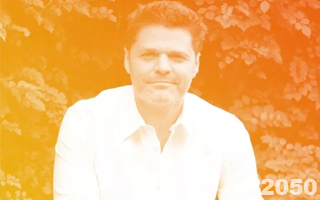 In this conversation Daniel talks with Mike Bledsoe about the difference and how we can separate, yet also integrate the two for a more fulfilling life. 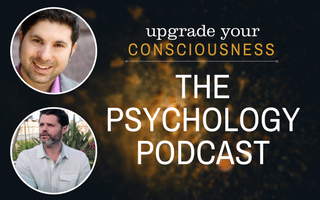 Performance enhancement can be applied to various aspects of our every day lives, but what does it really mean to activate our highest potential. 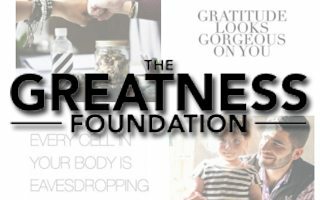 Tune into this discussion to learn what you can do to go beyond the basic solutions currently available and strive for greatness. 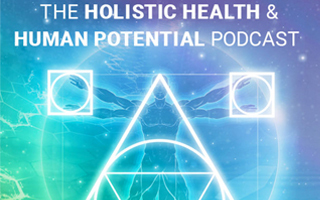 Listen in on how human behavior affects the systems we function in everyday – economic, social, political and how we can make these systems stronger and more resilient by changing the human body’s systems. In a society that has relied so heavily on prescriptions to mask our ailments, we now have the ability to shift our focus from an external override of our systems to an internal up-regulation of them. 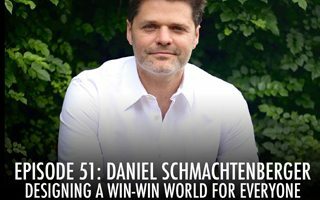 On this episode James talks with Daniel Schmachtenberger about working to develop nootropics, a kind “brain pill” that increases brain function, alertness, and productivity. 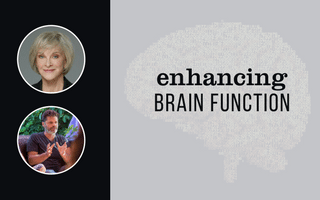 They also discuss the kind of diet and lifestyle that results in optimal brain function, so listen to this episode to take your intelligence and brain functionality to the next level! 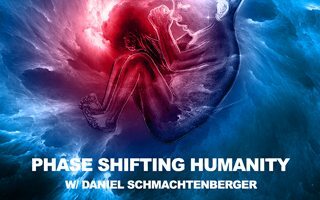 In this episode, The guys from Future Thinkers talk with Daniel about Phase Shifting Humanity and fascinating ideas to do with building a better future for humanity. 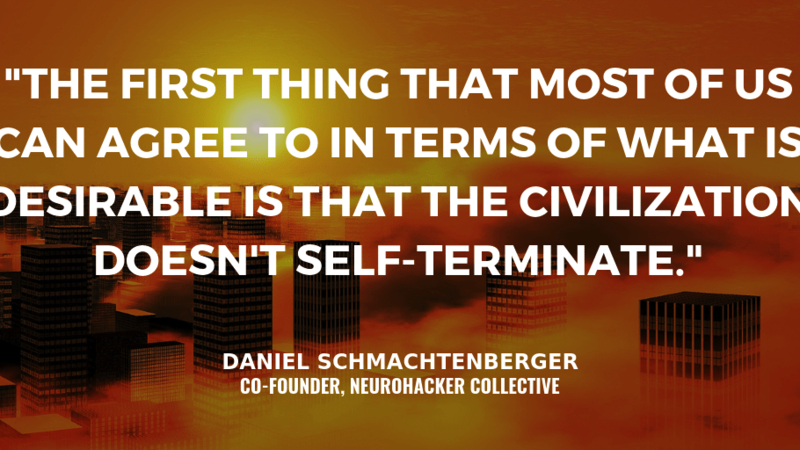 He describes why we need non-self-terminating and antifragile systems to sustain life on our planet. 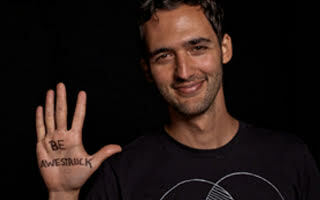 Jason Silva explores neurohacking as he uncovers what is possible as the fields of psychology, technology, neurobiology, and pharmacology expand and combine. 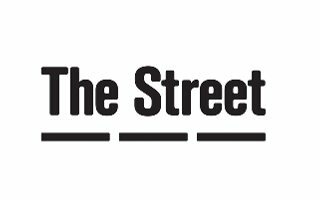 If you remain perplexed about the interface between neuroscience and street utility, be prepared for inclusive, actionable thinking. 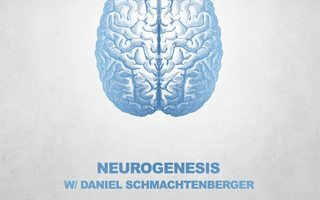 Daniel is amazing, with articulate insights on the evolution of mind science. 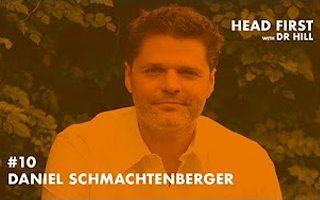 Ben Greenfield sits down with Daniel Schmachtenberger who believes there's a big problem in the field of nootropics, smart drugs and cognitive enhancement: namely that the entire movement has followed some pretty extreme reductionist tendencies. 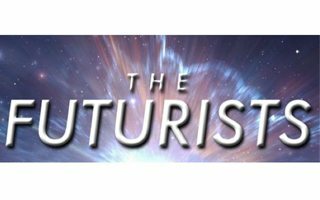 The guys from Futurists talk with Daniel Schmachtenberger on the future of medicine and neurohacking. 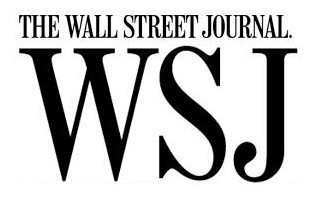 Today, we will be interviewing one of the most intelligent people I have ever met, about one of the most important topics out there. 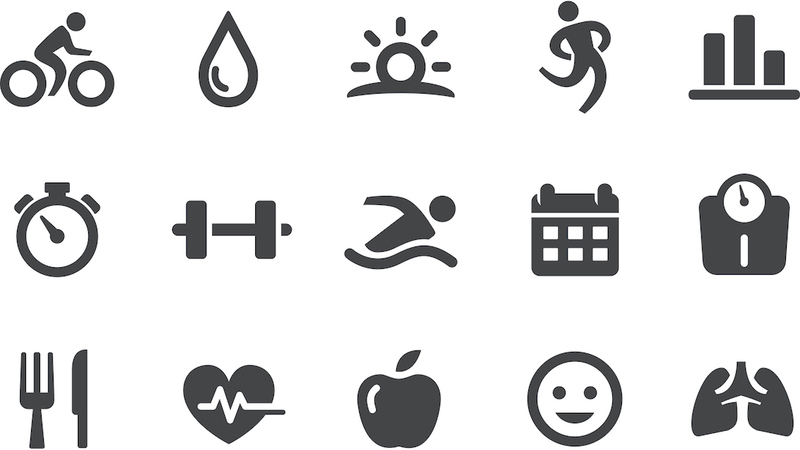 Our mental and physical health. 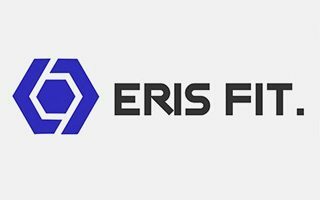 Thaddeus and Chris at ERISFIT are consummate biohackers. 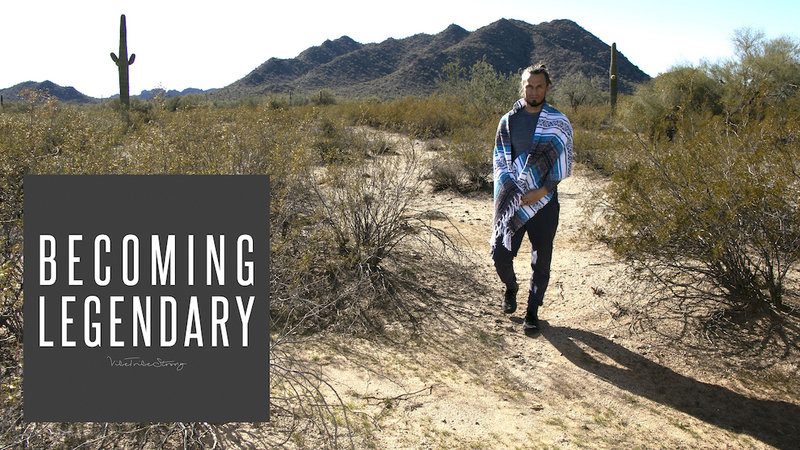 They focus on how they can modify their nutrition, exercise, sleep, movement, and mindset to maximize performance and achieve greater levels of wellbeing. 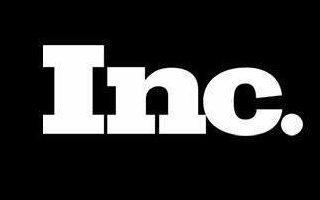 Their goal is to bring these tools and practices into the workplace, helping entrepreneurs maximize performance and effectiveness.